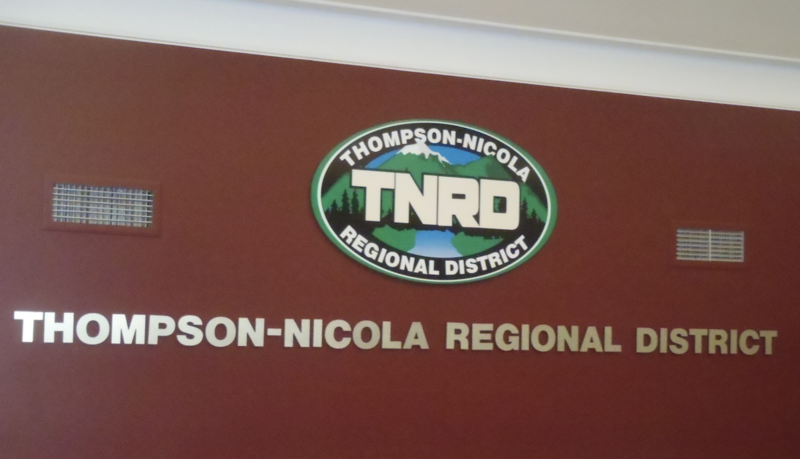 Half the faces at the Thompson-Nicola Regional District table will be new when the incoming board is sworn in Nov. 8. As the dust settles after the Oct. 20, 2018 civic election, 13 of the 26 TNRD seats will be filled with directors who weren’t there the last term. Most electoral area incumbents will be returning. The results show Sally Watson winning in Area E, Steve Rice in Area I, Carol Schaffer in Area A, Ronaye Elliott in Area J, Bill Kershaw in Area O and Ken Gillis in Area L. Mel Rothenburger was re-elected by acclamation in Area P and Herb Graham was acclaimed in Area N.
New rural directors are Stephen Quinn in Area B (succeeding Willow Macdonald, who didn’t run for re-election) and David Laird in Area M (succeeding Randy Murray, who also didn’t run). Both have previous civic experience — Quinn is a former TNRD board member and Laird was on the board several years ago when he was the mayor of Merritt. Several mayors who were serving on the board retired and others were defeated. As a result, Chase will likely be represented by the new mayor, Rob Crowe, who defeated incumbent Rick Berrigan. Linda Brown defeated Neil Menard in Merritt. Incumbent mayors who didn’t run include Jessoa Lightfoot in Lytton (succeeded by Jan Polderman), Jim Rivett in Clinton (Susan Swan defeated a former mayor, Roland Stanke, by one vote), Jack Jeyes in Ashcroft (Barbara Roden), Virginia Smith in Barriere (Ward Stamer) and John Harwood in Clearwater (Merlin Blackwell). Elected mayor in Cache Creek is Santo Talarico, defeating incumbent John Ranta, who is currently serving as board chair. Logan Lake Mayor Robin Smith and Sun Peaks Mayor Al Raine were re-elected by acclamation. The six Kamloops City council reps to the TNRD board are the mayor and the top five finishers in the general election for councillors. Provincial regulation on the appointment of municipal directors to regional districts states it’s done “at the pleasure” of council. Up until the term just ending, Kamloops City council did it via an internal vote among its own members. Municipalities with just one TNRD rep almost always send the mayor. NOTE: This story has been updated with a correction on Kamloops directors.